Maths is generally one of the most unpopular school subjects. However, despite some predictions that nobody would have to do maths by now, thanks to the advances of computers and pocket calculators, it stubbornly remains a vital part of the school curriculum. There’s a good reason for this; people who are skilled in maths perform well at all sorts of other activities, and there are multiple other advantages to being able to add, subtract, multiply and divide, quickly and effectively, in your head. 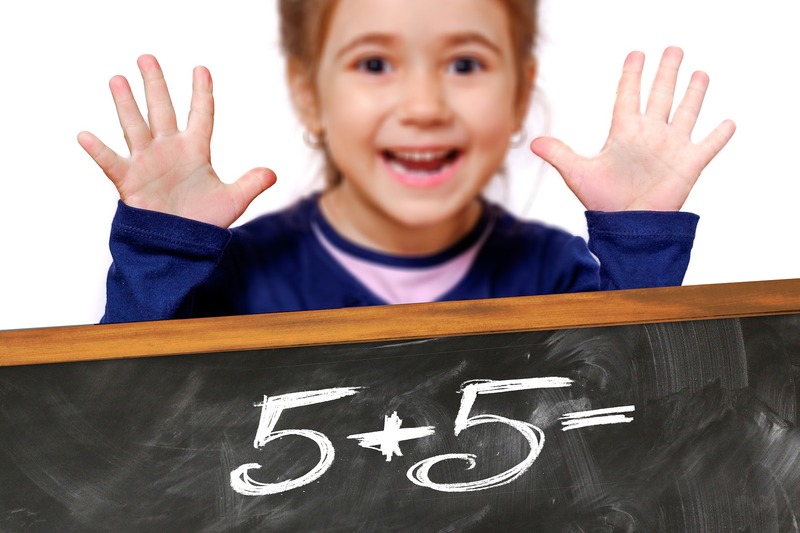 However, the generally negative attitude towards maths that has existed for many years means that some parents feel a little clueless when it comes to helping their kids to navigate their way through this subject. If this sounds like you, then you’re just the type of person who will benefit from this guide to helping your primary school child to become a young maths master. The first thing you’ll want to do is take a look at some of the primary maths sites that are available out there. While this may not sound like the most fun possible way of spending an afternoon, there are a considerable number of useful resources out there, that work in all sorts of different ways. Not all of them will be perfect for your child, so try a few, look at them the way that your little one would, and try to make as objective as possible, a decision about whether the site would be good for them or not. At the same time, it’s worth taking a little bit of time to sharpen up your own maths skills, before you embark on the process of trying to improve your child’s. 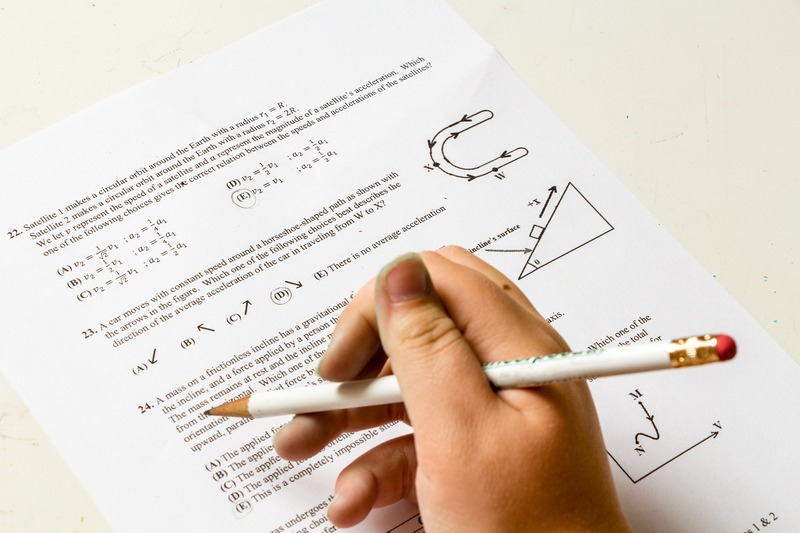 Learning maths again can be a difficult task in adulthood, but you’ll definitely benefit from a few hours spent putting some lead back in the pencil. Again, there are all sorts of websites out there that can help, and there’s also the possibility of attending night classes, or other adult learning facilities if you feel like you need a little bit of extra help. Make sure that you don’t end up making too much use of your newfound skills, and actually doing the homework for your child. This could well be counterproductive, and won’t actually help them to learn anything new. Your role is to be a support and to answer questions when they come to you looking for help.